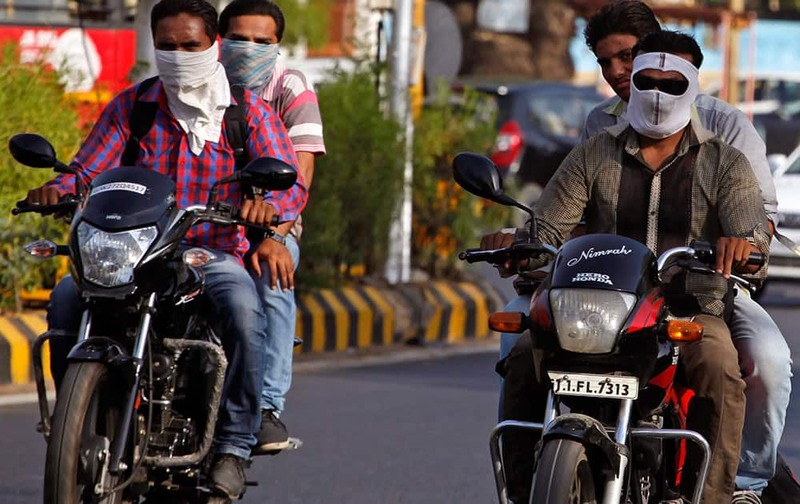 Men covers their face with a scarf to protect themselves from the heat on a hot summer day in Ahmadabad. 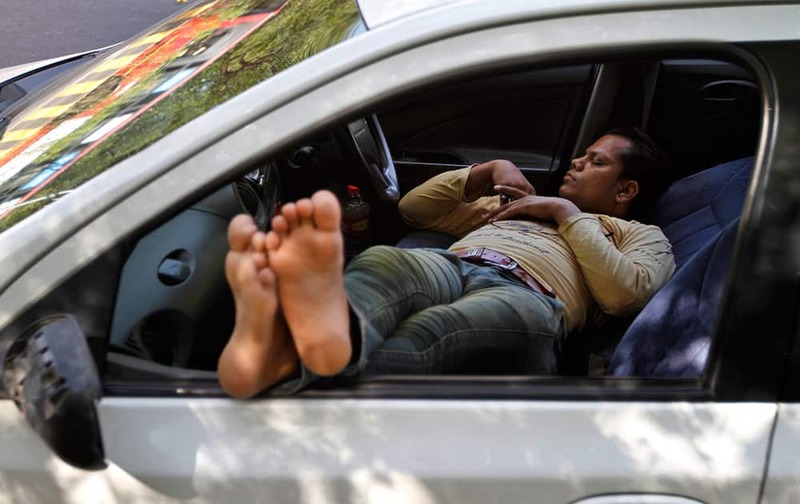 A man takes a nap inside a car on a hot summer day in Ahmadabad. 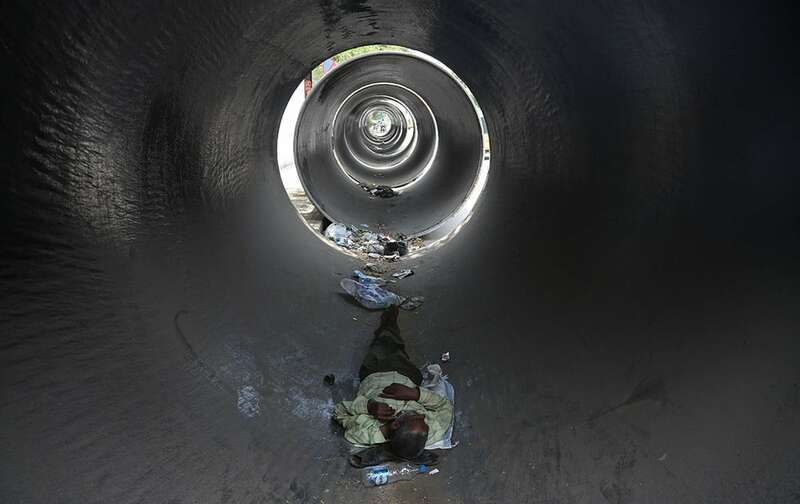 A man rests inside a concrete pipe on a hot summer day in Hyderabad. 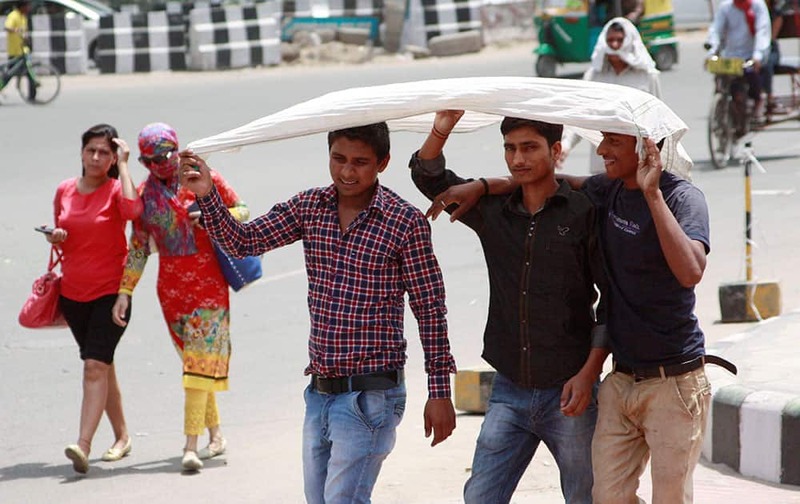 Hundreds of people have died in southern India since the middle of April as soaring summer temperatures scorch the country. 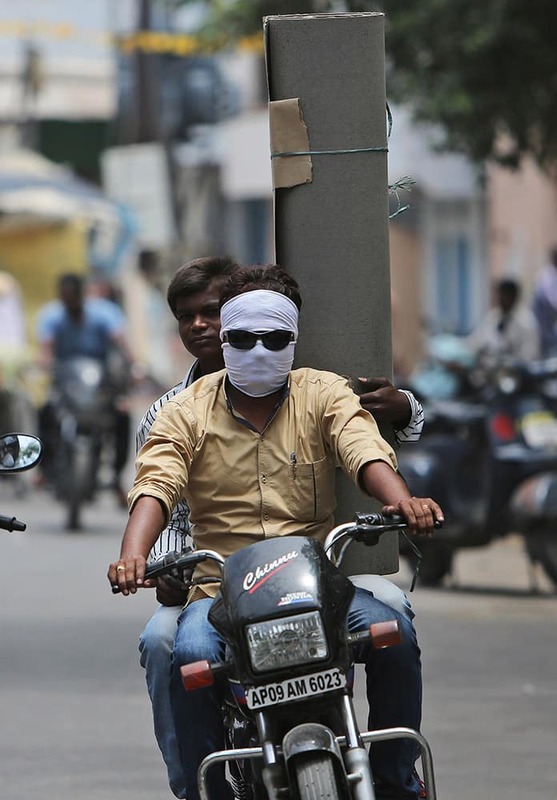 A motorist covers his face with a scarf to protect himself from the heat on a hot summer day in Hyderabad. 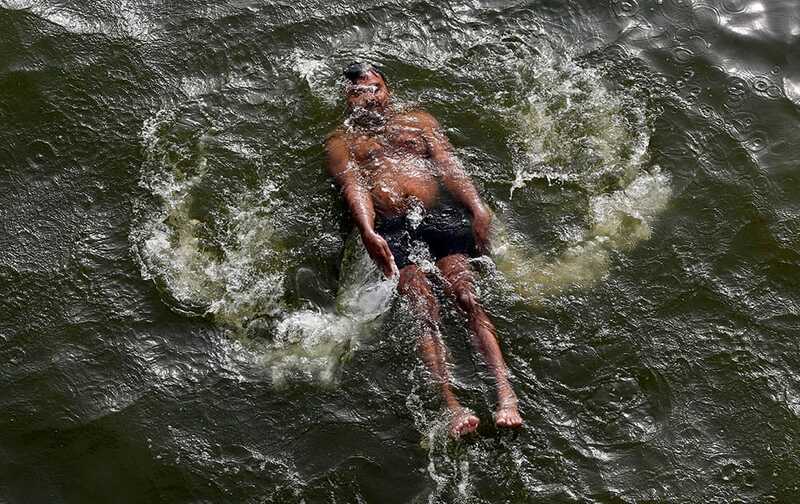 A MAN SWIMS IN THE RIVER YAMUNA ON A HOT SUMMER DAY IN ALLAHABAD, INDIA. 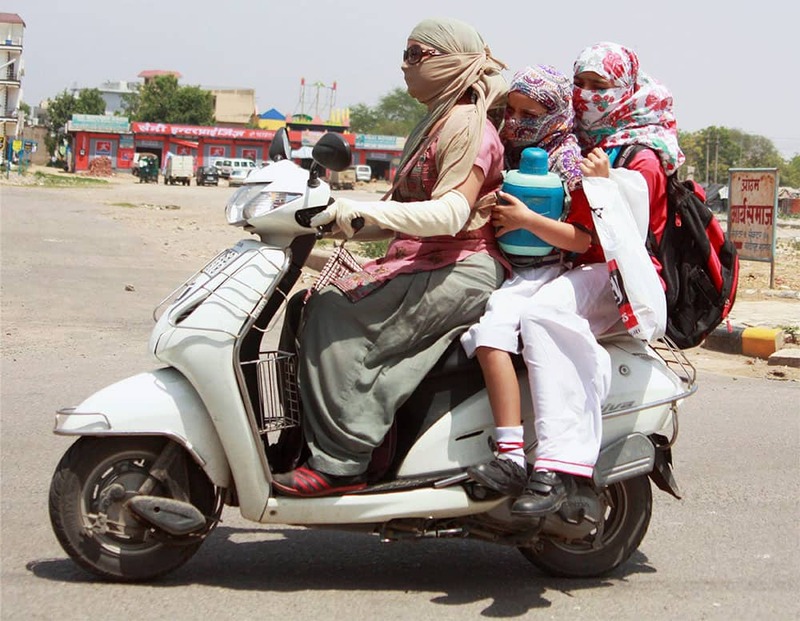 A woman and two girls cover themselves for protection from heat on a hot day. 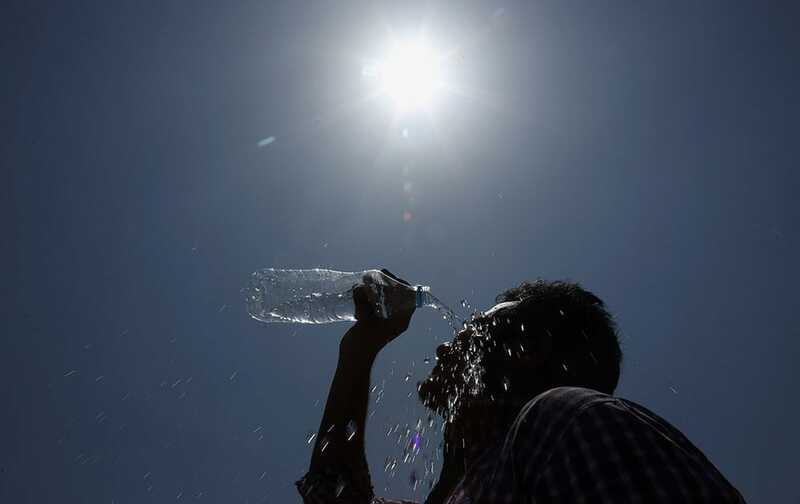 A man pours water on his face during a hot summer day in Hyderabad, India. 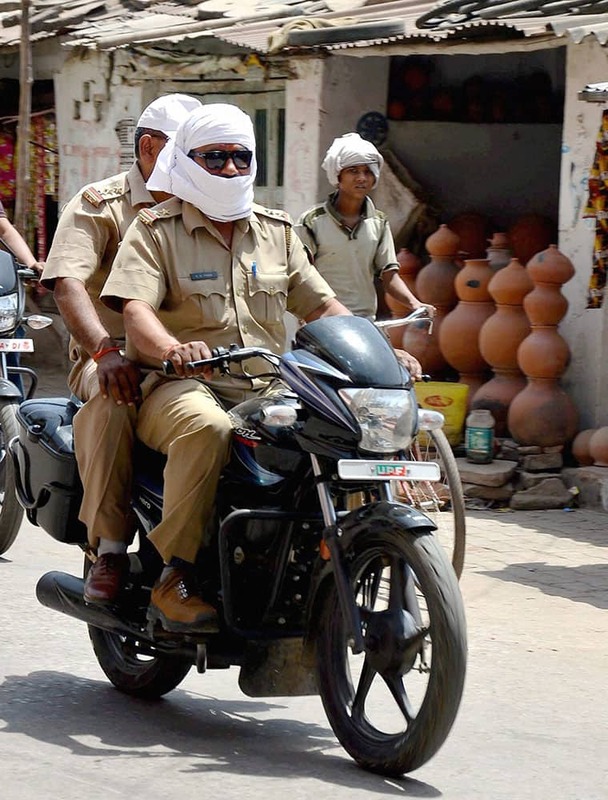 People cover their faces to beat the heat on a hot day in Gurgao..
Policemen cover their faces to protect themselves from scorching heat on a hot day in Mirzapur. Ladies take a dip in Ranbir Canal to beat the heat on a hot day in Jammu. 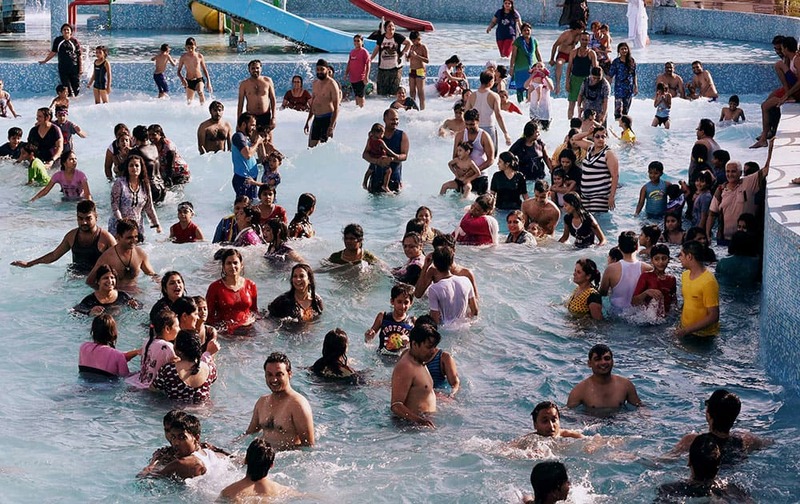 People enjoying in a water park to beat the heat on a hot day in Bhopal. 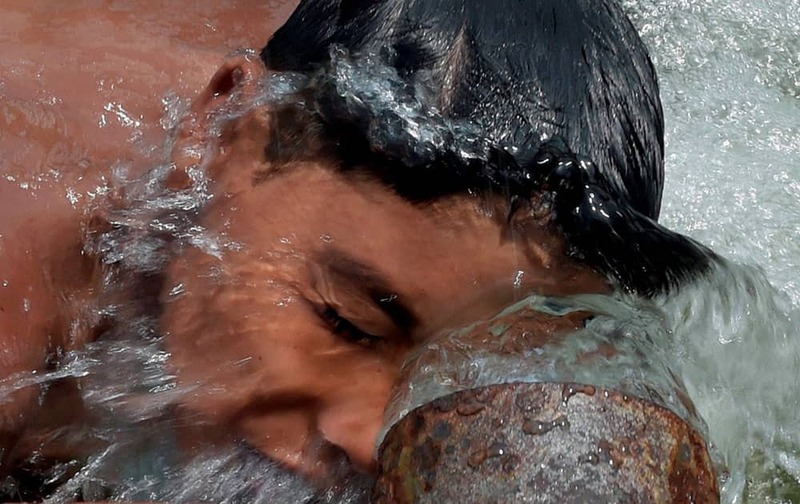 A man takes bath under a train water supplying pipe at a railway station in Allahabad. Children jump into the Sirhind Canal in Bathinda to beat the heat. A boy enjoying the splash of water on his face on a hot day. 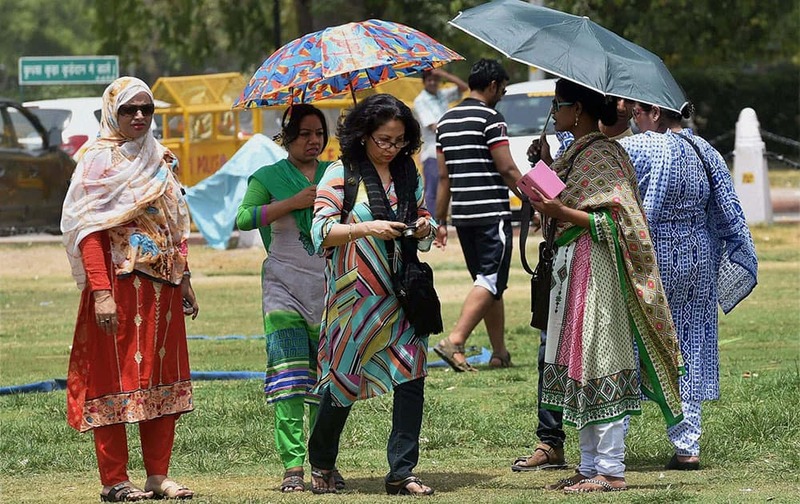 Tourists trying to protect themselves from scorching heat in New Delhi.